1. Non-invasive, skin care, safe, deep cleaning. 2. 5 headpieces for professional treatment. 3. 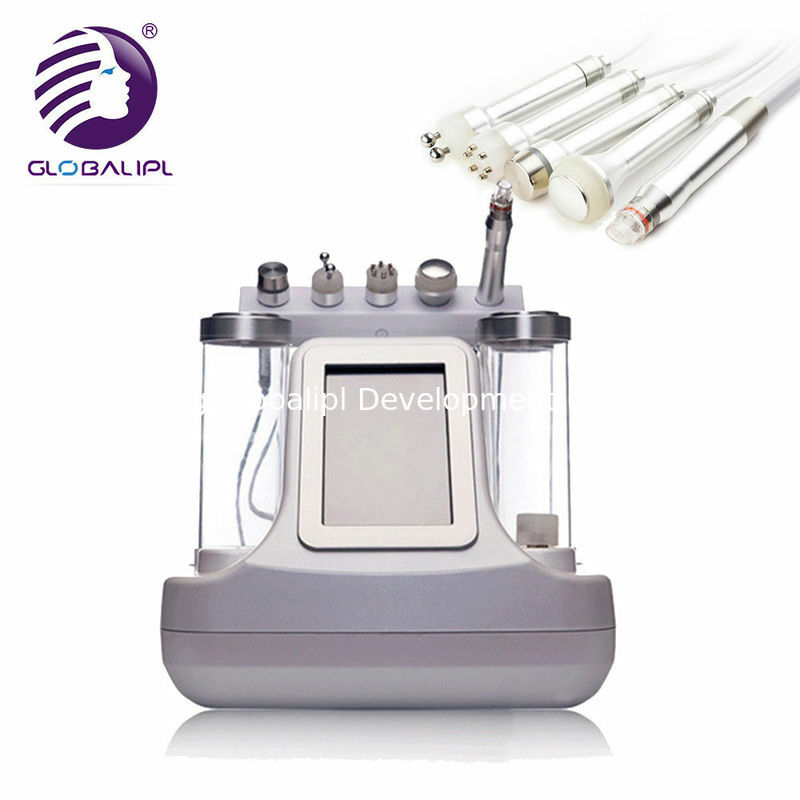 8 probe for defferent skin type. This new product is the full application of carbonic beauty technology in the field of beauty equipment, oxygen jet peel, microbubbles clean, RF, BIO and ultrasonic technology conbination. Oxygen peels can make the collagen fibers contract, newborn and restructuring, witness the miracle of skin automatically generate oxygen, which not only combines negative spiral microbubbles cleaning function, but all the residue into a sterile purification bottle. Sterile purified botttle guide flow tube may be necessary to replace demolished, a private formula alternative sharing formula, truly sterile microbubbles. Clinically proven, oxygen microbubbles skinning device, in whitening, pulling compact, anti-wrinkle and so have great features, is the world’s leading anti-skin project, which providing instant and long-term visibility effect, providing customers with unparalleled wonderful experince. 4. Disabled people: fever, suffering from infectious and acute disease of the crowd. Bleeding disorders or trauma, dermatitis, dermatosis. 5. far away from sunlight, wine and stay up late.